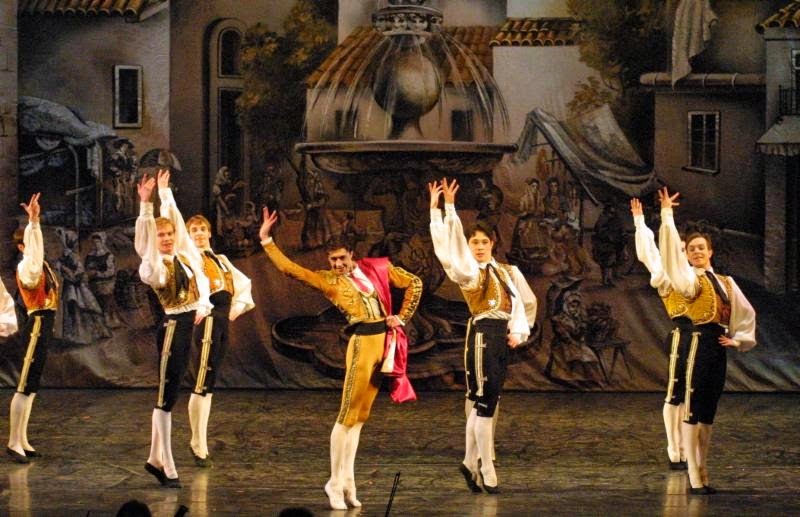 Moscow City Ballet's Don Quixote,inspired by Miguel de Cervantes' classic story of valiant knights and old-fashioned romance, will be performed at Brooklyn Center for the Performing Arts at Brooklyn College on Sunday, March 15, 2015 at 3pm. Based on an episode from Cervantes' famous novel, Marius Petipa's whimsical and romantic Don Quixote follows its title hero as he travels to Barcelona in pursuit of honor and the lovely Dulcinea. 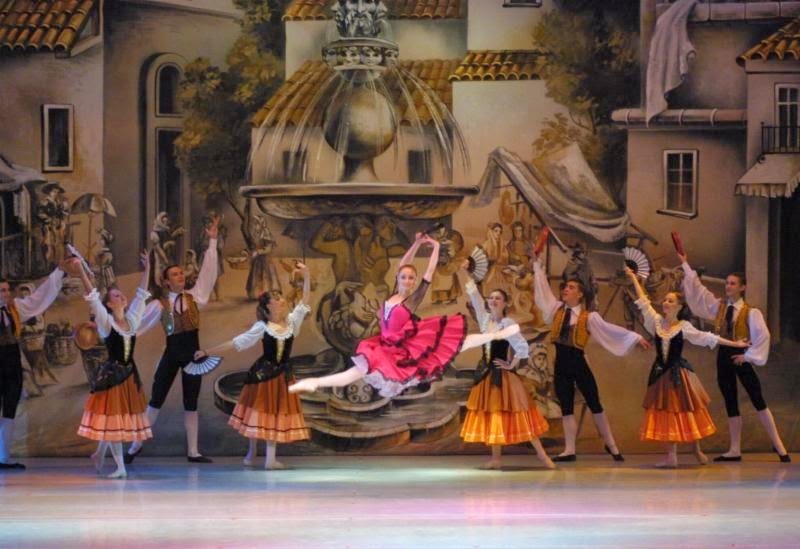 Accompanied by Ludwig Minkus' colorful score, the world-touring company led by Ludmila Nerubachtchenko, vividly depicts the joyous and comedic adventures of Don Quixote and his squire Sancho Panza. Tickets are $36-45 and can be purchased at BrooklynCenter.org or by calling the box office at 718-951-4500 (Tue-Sat, 1pm-6pm). Traveling all over the world is something which helps sensibly niagara falls tour from nyc is the source that provides us a lot to be taken care of.